STAMPOMECCANICA designs dies for cold-forming of sheet metal with the use of the best and most up to date CAD/CAM 3D technology. 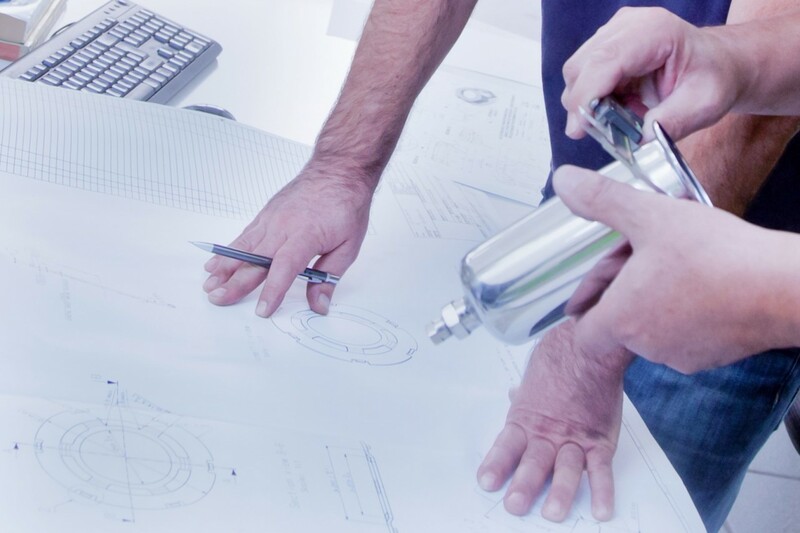 The highly qualified technical staff carry out careful analysis and design of the die in order to provide customer support through feasibility studies, co-design, product engineering and prototype development with pilot dies. The primary goal is to achieve maximum productivity in order to minimize costs for the customer. 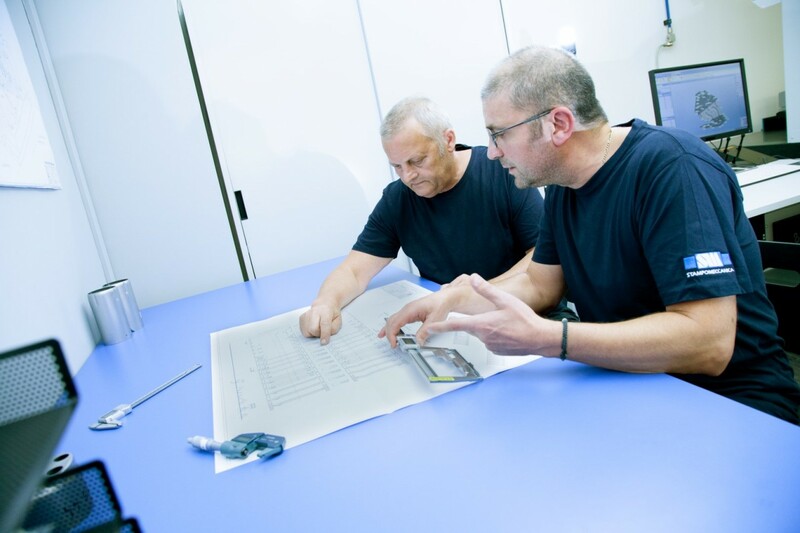 Request a quote for any type of die custom made based on the drawing of the part to be produced. Call us at +39 045 8750 680 or contact us.